The festival showcases the art of Southern storytelling with a particular focus on Appalachian stories, both traditional and contemporary. The GMSF offers storytelling and musical performances, children’s events, and workshops so that community members, visitors, and students of all ages and from all disciplines will not only learn about the tradition and history of our region through storytelling, but also have the opportunity to become part of its preservation. 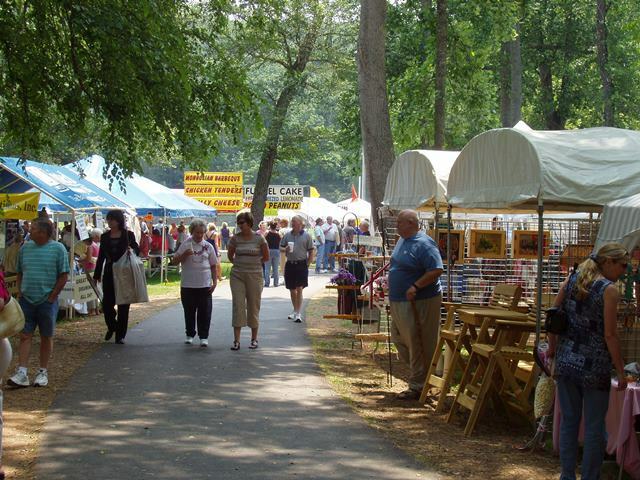 Enjoy visiting over sixty arts & crafts vendors from around the region along with some delicious mountain fair food. There will also be three days of bluegrass, gospel, and country music for your Memorial Day weekend enjoyment! FREE Admission. FREE Parking! 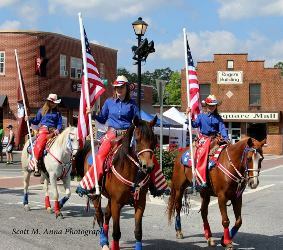 Each Memorial Day weekend, Downtown Blairsville salutes those who have served our country by enjoying a community parade. 706-745-6341. 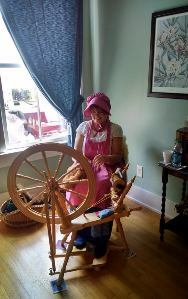 Residents and visitors look forward to the second weekend in June when Blairsville spotlights the heritage of our area. Discover your “clan” and hang out with the locals and visitors enjoyting traditional games, Highland music, dancing and food with a Scottish flair. Watch border collies herd sheep and falcons swoop down on “prey” or check your roots at the Heritage tent. Children can compete in their own Highland games. 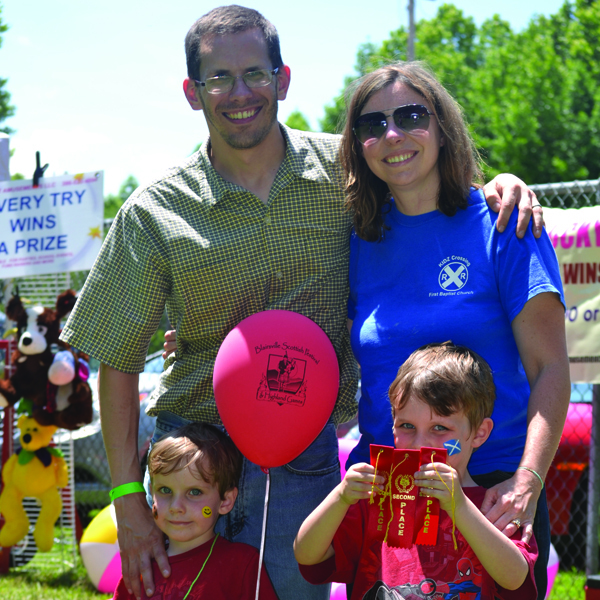 For the “wee ones”, there’s face painting and train rides. This is one unique festival you just can't miss! Enjoy fine wine, delicious food, and listen to top jazz performers from the region. Purchase wine by the glass or bottle, bring your blanket or lawn chairs and listen to great music under the stars. Enjoy arts & crafts galore the last weekend in June. Exhibits set both indoors and out. FREE Admission. FREE Parking! A day filled with celebrations for our County! *On Saturday, June 29th, 2019 Nottely Marina hosts a boat parade at 10:30am and anyone is welcome to participate. Learn more HERE. 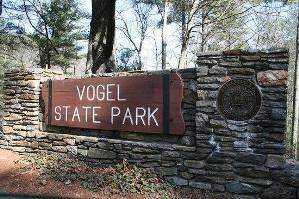 *On Thursday, July 4th, 2019 Vogel State Park has summer fun for the entire family from 8:30am-4pm. *On Thursday, July 4th, 2019 at dusk the skies over Meeks Park will light up in an explosion of lights and color at dusk. *On Thursday, July 4th, 2019 the Firehouse in Suches puts on a great celebration and spectacular fireworks show at dusk. 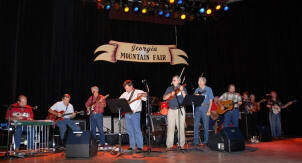 Look forward to the 68th annual Georgia Mountain Fair, held at the historic Georgia Mountain Fairgrounds this summer! Thousands of visitors from across the region have experienced the excitement and nostalgia that the event has to offer. 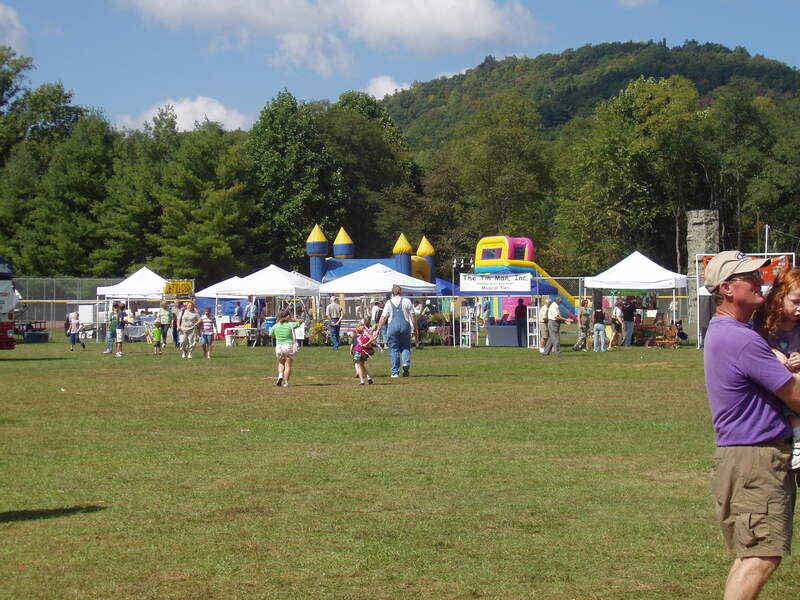 With first class musical performances, arts & crafts, fun carnival rides, unique attractions and a glimpse into North Georgia’s rich history and culture, the Fair provides something for every member of the family. Celebrate and enjoy the Arts of this Mountain Region! In mid July, exhibitors showcase Fine Arts and Crafts, Woodwork, Oils and Watercolors, Stained and Leaded Glass, Jewelry, and More. Activities also include demonstrations and live entertainment. FREE Admission. FREE Parking! Come join the fun! 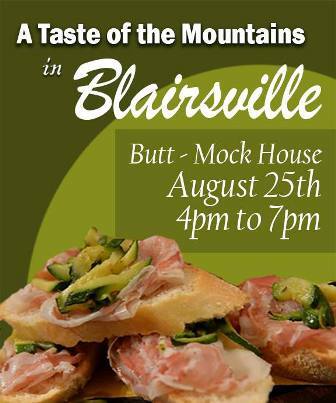 Food lovers of all ages are invited to the First Annual Taste of the Mountains in Blairsville on August 25th from 4pm-7pm in Downtown Blairsville. Take a taste from the area’s variety of restaurants and sample locally produced wine, beer & spirits. This family friendly event features live music, cooking demonstrations, and some good old fashioned Southern Charm. Collections of fine mountain-made products are available at this spectacular event during Labor Day weekend. Don't miss the opportunity to enjoy the manifestations of the handiwork of local craftsmen and craftswomen. FREE Admission. FREE Parking! 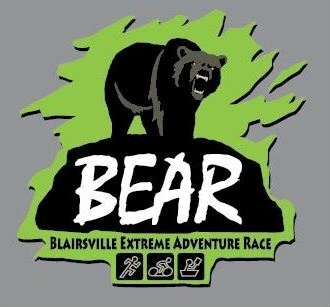 Teams will be exploring the mountains, rivers, lakes, trails and beautiful woods surrounding Blairsville, Georgia. Home of the highest mountain in Georgia. For a truly fantastic experience, plan to attend the Indian Summer Festival the first weekend in October in Suches, Georgia. 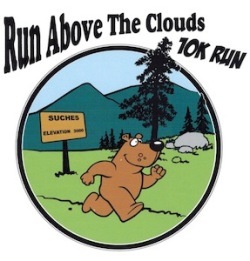 Activities include a Craft Show, 10K Run, Country Square Dance, Weaponry Demonstration, Auction, Play performed by Elementary Students, and Much More! Blairsville's longest running festival celebrates the ancient art of cooking sweet syrup from Sorghum Cane. 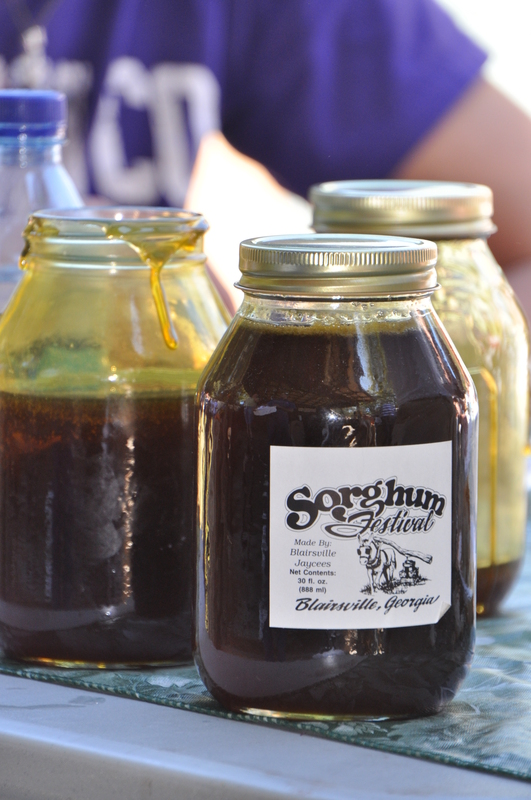 Visitors enjoy sorghum syrup making demonstrations in addition to contests such as "Biskit" Eatin', Pole Climbin', Log Sawin', Rock Throwin', and Horseshoe Throwin'. Join us the 2nd & 3rd weekends in October. 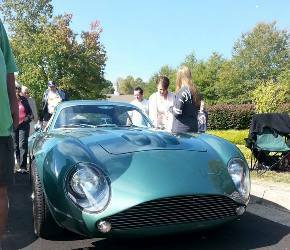 More than 200 cars and trucks (old and new) “show off” at the Good Neighbors Auto Show. Celebrate autumn's arrival with a cakewalk, hayrides, and food during the day and a campfire, dancing, and storytelling at night. Bring the kids and join the fun! 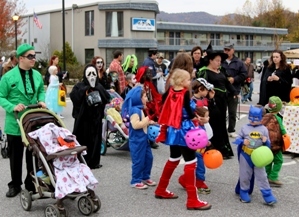 Each October, Downtown Blairsville hosts a spectacular trick-or-treat event complete with candy, costumes, and contests! Enjoy the spirit of the holiday season by attending this annual event the 3rd weekend in November, which is sure to delight. Homemade soups, sandwiches, and goodies are available while you browse the arts and crafts items on display. FREE Admission. FREE Parking! 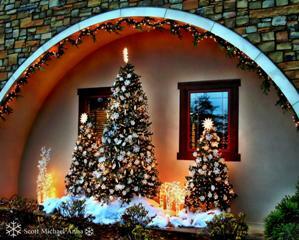 Beautifully decorated trees and wreaths in the Union County Community Center. Great for family photos! Tour of Trees event link. The first Saturday in December signals the gathering of residents and visitors to Downtown Blairsville for our annual Christmas Parade and holiday activities. 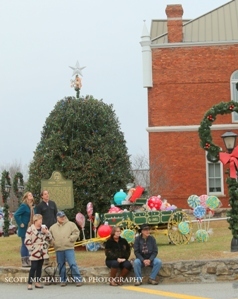 Christmas concerts are also performed throughout the month at the Historic Courthouse. 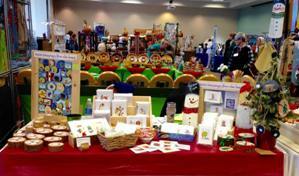 Blairsville Holiday Stop & Shop features over 50 home-based business vendors for your shopping convenience. Stop & Shop event link. Enjoy over 75 vendors, handcrafted items by local artisans, produce, plants, baked goods and more! Kids can visit with Santa and ride the Christmas Train. Free Entertainment. 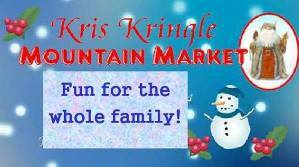 Musical performances, children’s activities, refreshments, & photo ops with Mr. & Mrs. Claus! Holly Jolly event page. 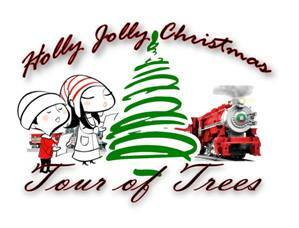 Kids will love the caroling, hayrides, Santa Claus visit, bonfire, hot chocolate and cider. 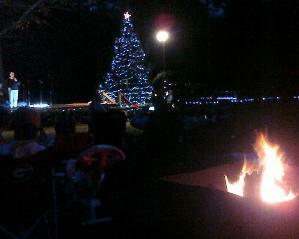 The evening culminates with the lighting of a blue spruce. 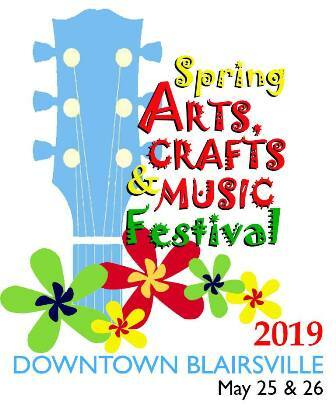 During the months of April -October from 4pm to 7pm, plan to cruise downtown Blairsville on the third Saturday of the month. 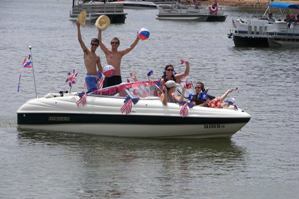 Cruise-Ins are also held on the first Saturday from 3pm to 7pm at the Union County Farmers Market. 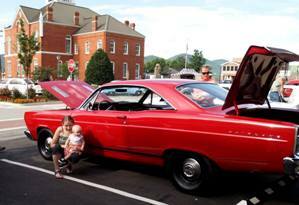 Hosted by the Blairsville Cruisers, these events are fun for all! 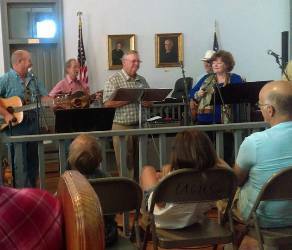 Residents and visitors alike enjoy the sounds of old time music from the historic courthouse in downtown Blairsville. We look forward to having you! 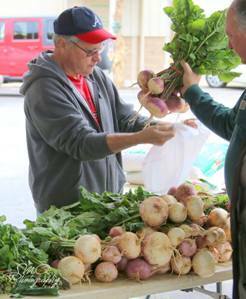 Saturday mornings and Tuesday evenings from June - October, be sure to stop by the Union County Farmers Market off of Hwy 515 next to Home Depot for local grown produce and handmade crafts.